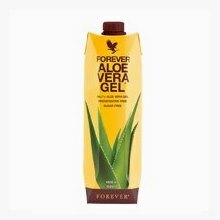 Aloe Vera Gel is a rich cocktail of pulp and liquid that is produced only from the inner leaf gel of mature Aloe barbadensis Miller plants. The hard outer rind of the leaves after the gel separation, is recycled as fertilizer for the plants in Forever Living's plantations. It is so authentic, beneficial and as close to the real thing as you can get, just as nature intended, because it is a product of Forever Living's patented stabilization process of Aloe Vera gel, which prevents pure gel's oxidation. Measurements showed that Aloe Vera Gel in unopened bottle keeps nutrients intact by 99%, readily available whenever we want. Imagine slicing open a leaf and consuming the gel directly from the plant. Aloe Vera Gel is the first product to receive certification by the International Aloe Science Council (IASC), which has established standards to define what is (and what is not) "Aloe Vera" in finished skin care products, beverages, pharmaceuticals, and a wide variety of other products. 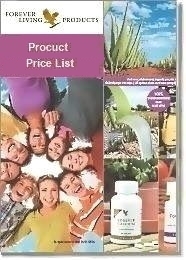 IASC allows growers, processors and manufacturers to submit their facilities and products to an audit program and series of rigorous tests which, if they passed, would authorize them to display the IASC Seal of Certification on all products, certifying as having Aloe Vera content of the highest quality and purity. Is beneficial for maintaining a healthy digestive system. Helps from the inside out to maintain healthy skin. Gives a feeling of wellness. 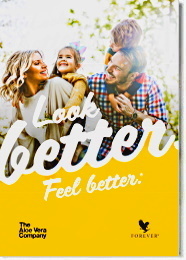 Therefore, take advantage of the full benefits of the purest and authentic Aloe Vera gel drink in the market, by integrating it into your daily diet plan. Aloe Vera Gel is beneficial if taken on a daily basis, either neat or in combination with a fresh natural fruit juice, as it provides our bodies all the essential nutrients. Drink 1 - 1.5 fl oz (30 - 50 ml) once in the morning and once in the evening, always 20 minutes before eating. Optionally drink once again before lunch.